Be Electric has an in-house camera department within our stages. Last minute additions or changes will be a breeze with everything you need on site. We now have Arri, RED, Sony and Canon packages, a full cinema lens roster, and all the latest support and stabilization options. We are here to support your team and help make your creative vision a reality. 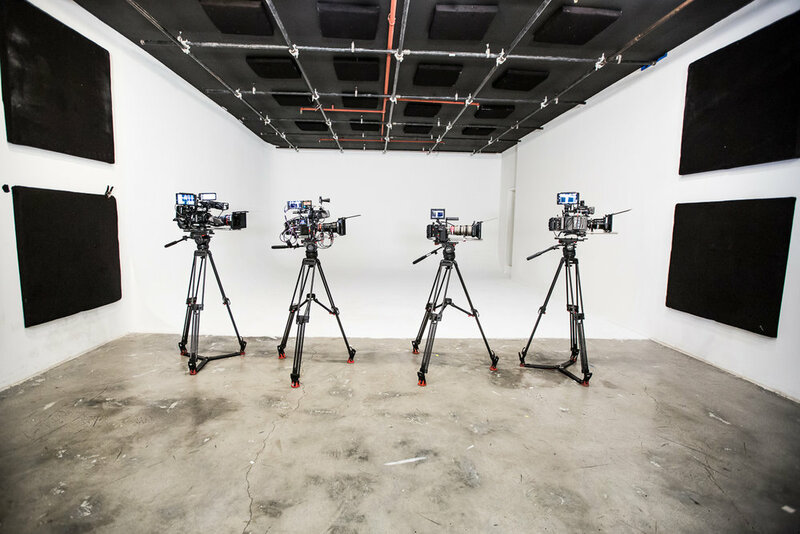 Our fully stocked camera rental department is nestled within our facilities. No more need to send your AC to a far flung location for check out, or to pay for costly deliveries. Everything you need is right here. 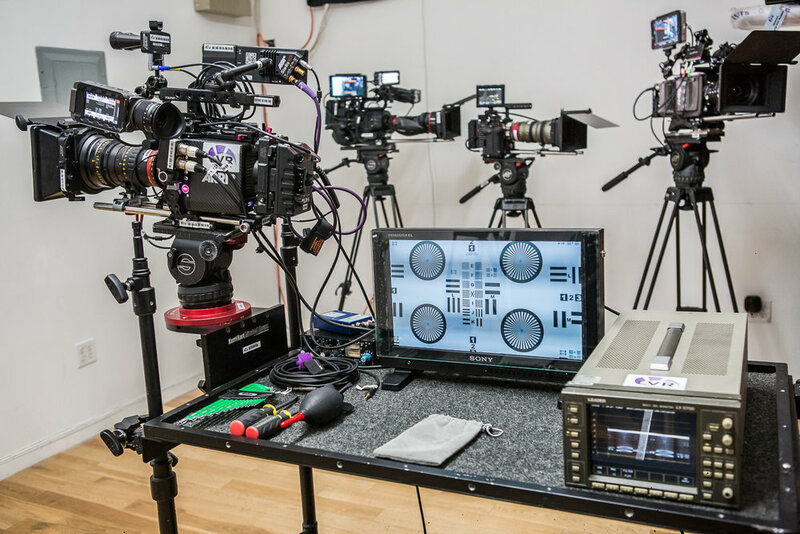 Your camera check-out can happen at the shop in our studio with a qualified camera tech to assist you. This can happen at a pre-shoot date and time of your choosing, or even the morning of your shoot day. We have all the latest Alexa cameras including the Alexa Mini, Alexa Amira, Alexa SXT Plus, Alexa ST, Alexa Plus, & Alexa 120FPS. We have all the latest RED cameras, including the RED Dragon and the RED Weapon. 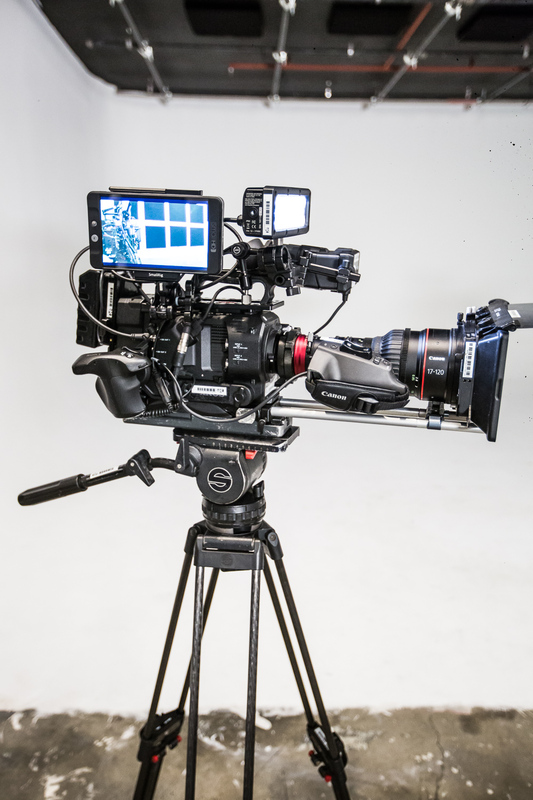 We have all the latest Sony cameras, including the PXW-FS7 MARK II XDCAM SUPER 35, PXW-FS7 4K SUPER 35MM, PXW-FS5 SUPER 35MM, PMW-F55 and the NEX-FS700 among others. Feel free to email us or fill out the form and let us know how we can help.